What does Christmas mean to your family? Is it about spending time together, opening presents on Christmas morning or celebrating various family traditions? Christmas has many meanings to different people, but for our family, we celebrate Jesus’s birthday. Yes, we still do Santa and the Elf on the Shelf and buy each other presents, but our main focus is on celebrating the birth of Jesus who came to earth many, many years ago. It’s easy to forget about the Reason for the season in the hustle and bustle of the holiday season. With all the time it takes to shop for loved ones, decorate the tree, prepare the holiday meal and make cookies for family and friends, I am exhausted. That’s why I like to look for little things to remind myself and my family about the true meaning of Christmas. 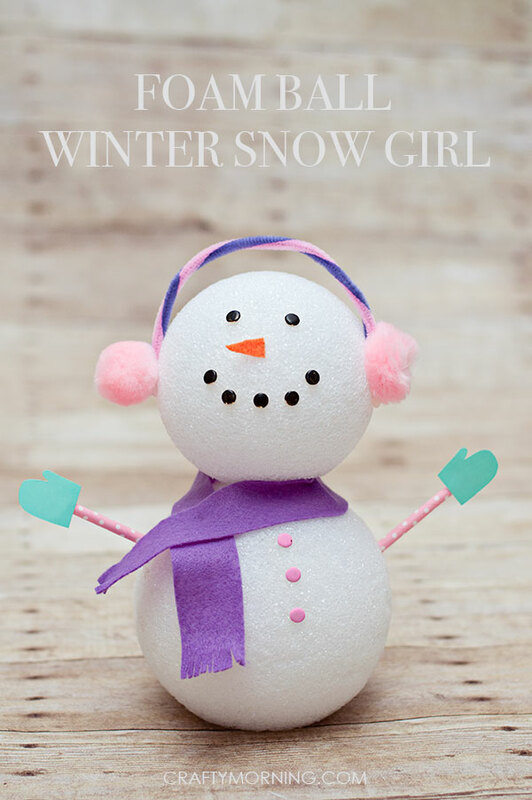 Throughout the month of December, we like to be inspired and do a few of these 13 Beautiful Nativity Crafts for Kids. 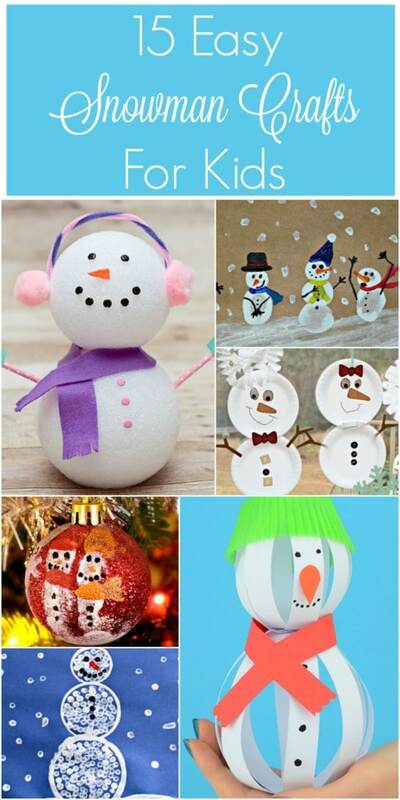 And these aren’t your average Santa-and-the-reindeer crafts. 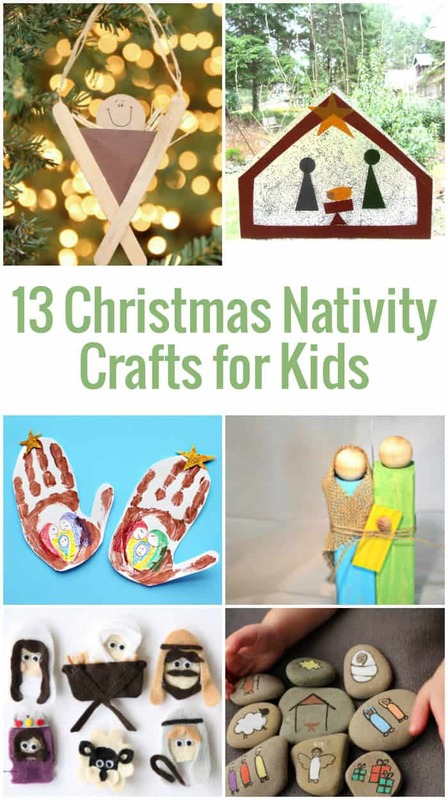 These nativity crafts for kids that are meant to show children at their own level what Christmas is all about. 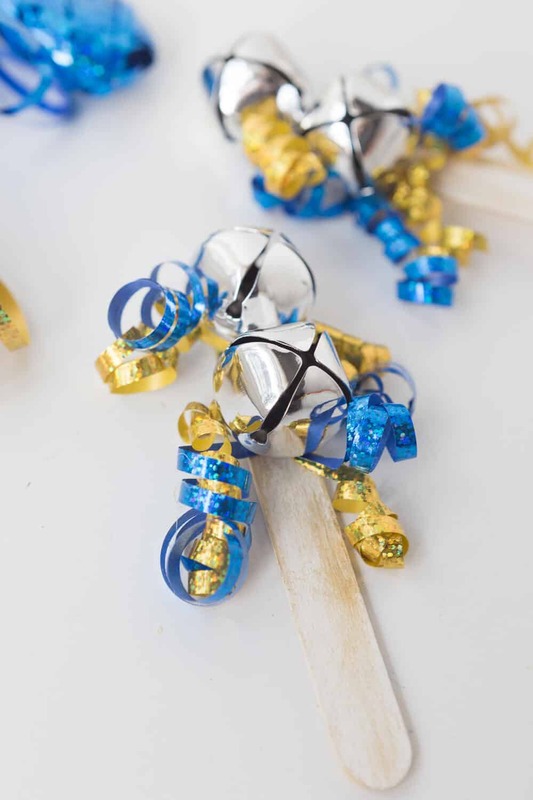 With a simple no-mess nativity suncatcher, homemade nativity scene rocks and a simple baby Jesus made out of popsicle sticks, there’s something for just about every age range here. 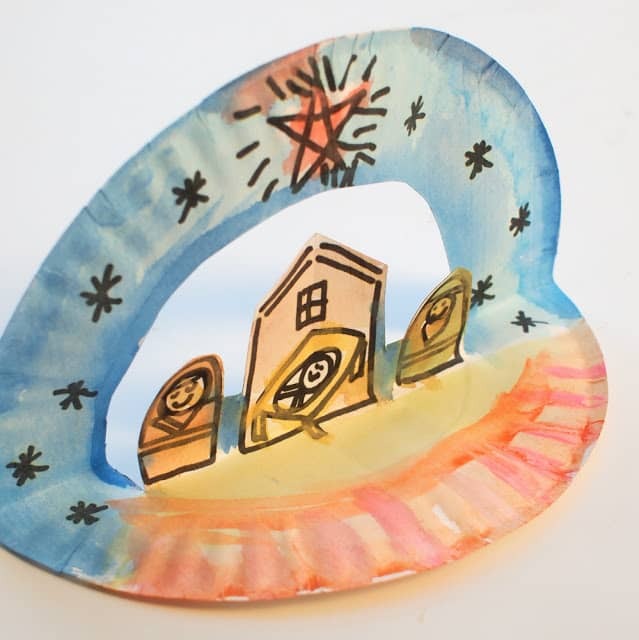 Use a paper plate to recreate the nativity scene. 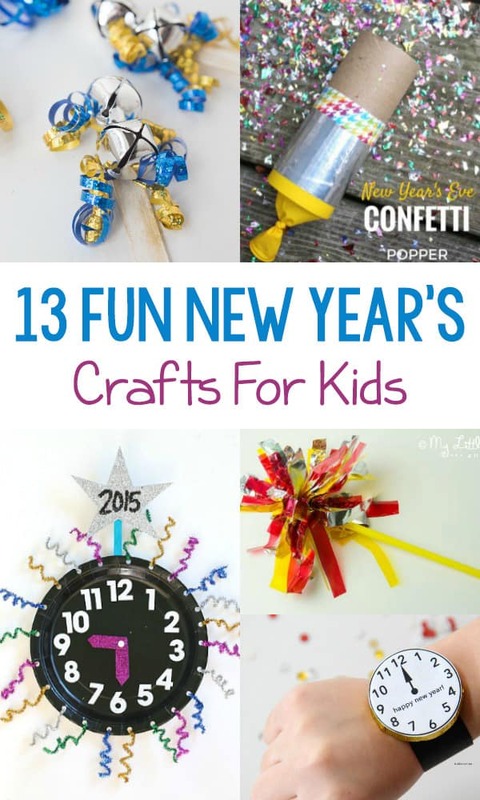 The way it pops up makes it such a fun craft for little ones! 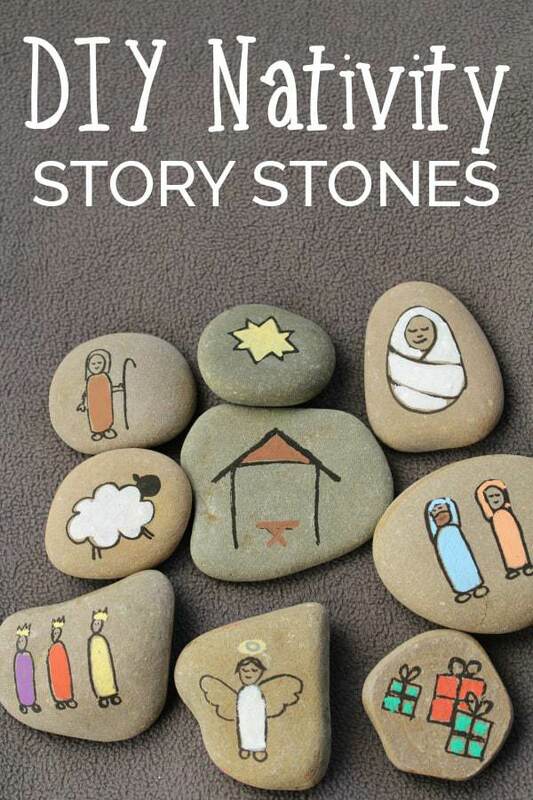 Create stones with each aspect of the nativity scene this winter to tell the story to your kids in a fun way. 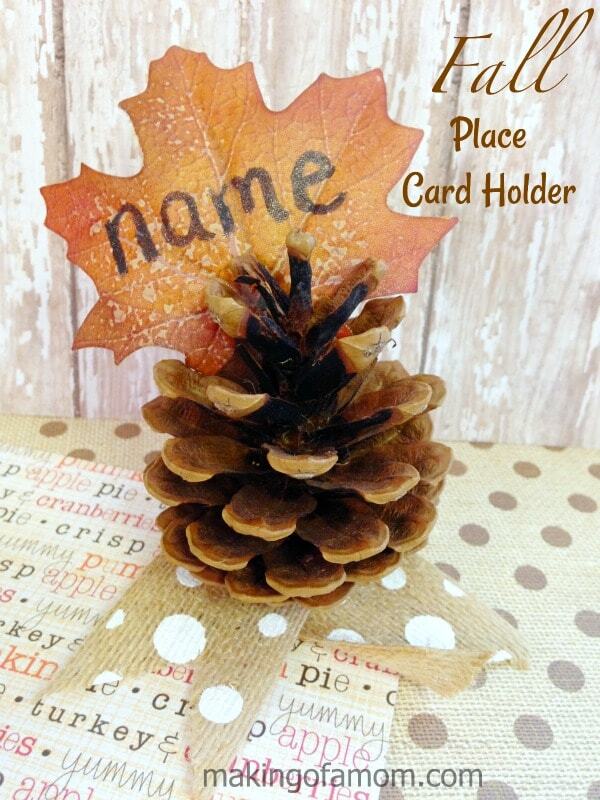 This is also a great way to get them to remember and be able to tell the story! 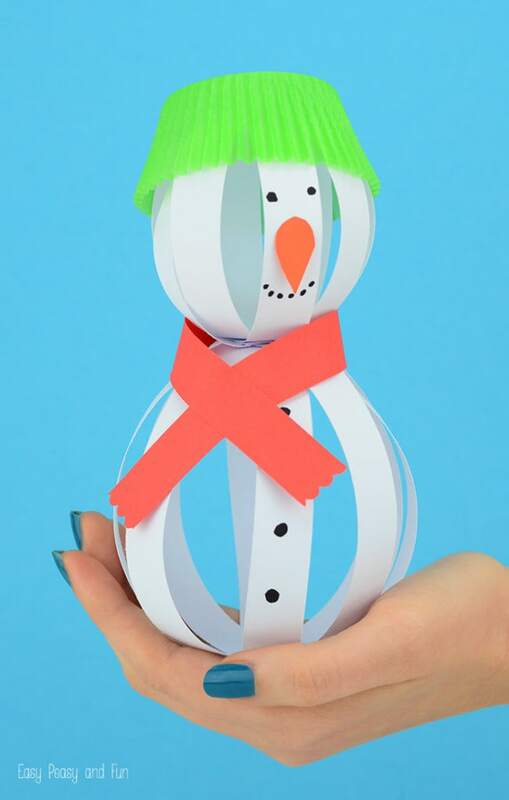 Have the kids help you create these homemade finger puppets to play out the nativity scene with! In American History, Thanksgiving Day is when Americans celebrate the day in which the Pilgrims met the helpful Native Americans (Indians) who gave them food, showed them how to tend to the land and prepare for the winter. 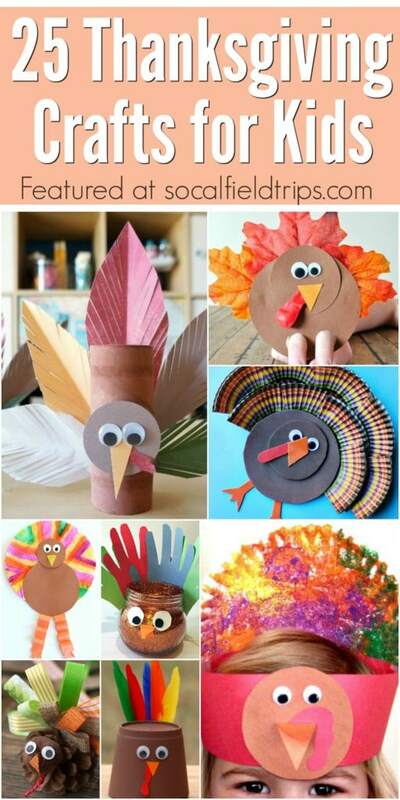 When studying about Native American Indians, children love making Indian art and craft projects. 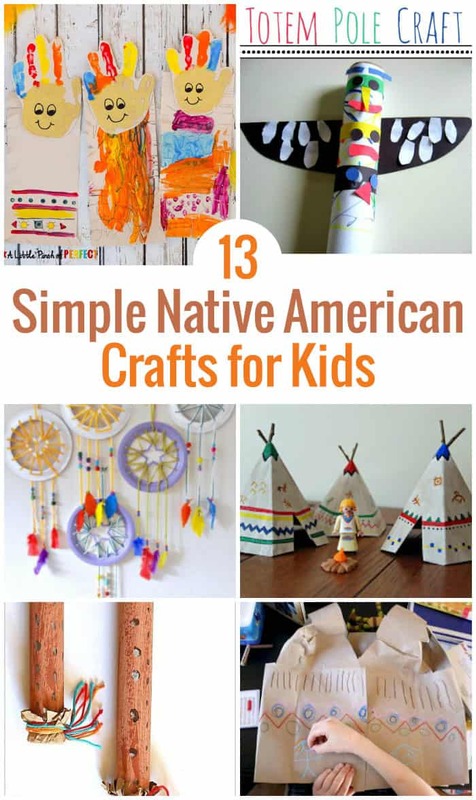 Example of crafts included in this roundup of 13 Easy Native American Crafts for Kids are Native American Headbands, Native American Drums, Native American Tepees, Native American Handprints, Native American Totem Poles, and Native American Dream Catchers. 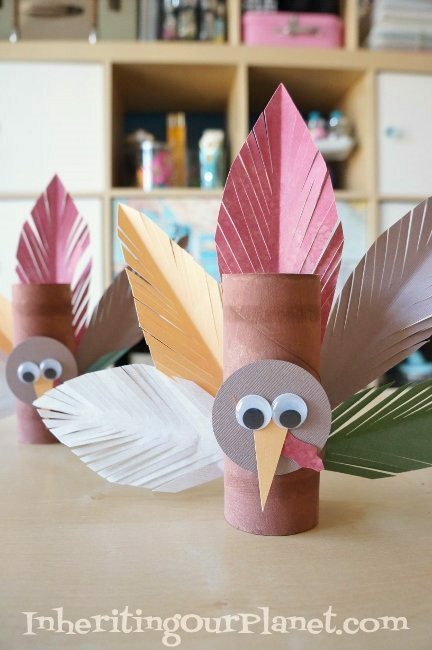 These crafts will not only keep little ones busy but will also help them learn about the rich culture of the Native American tribes. 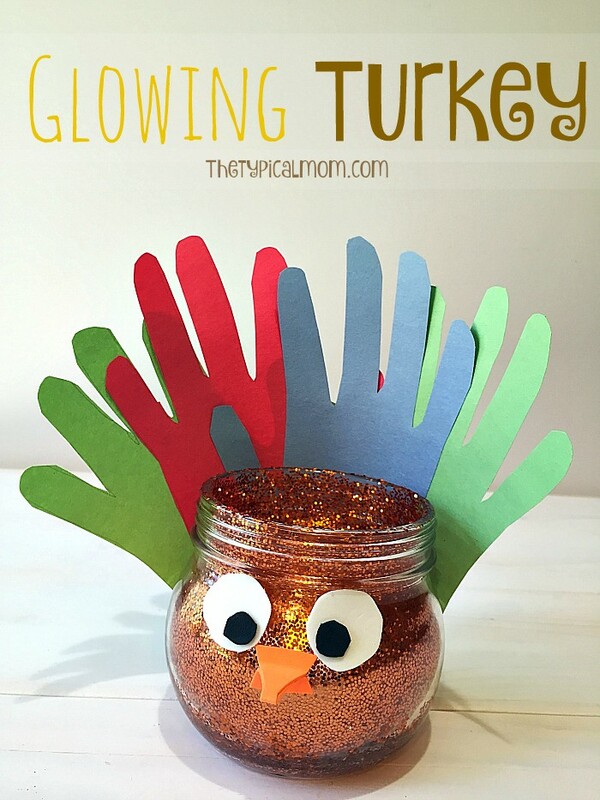 These handprints can be a messy craft, but it’s simple and fun for kids! Create your own Native Americans this way! Make some music with this simple drum craft! 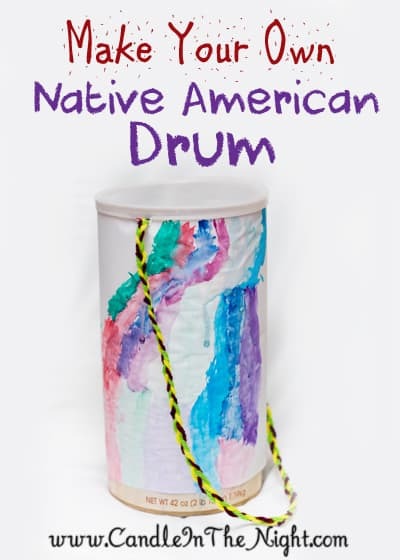 The kids will love being able to color their own drums and play with them all afternoon. Another fun piece to create and learn about Native Americans while doing so. 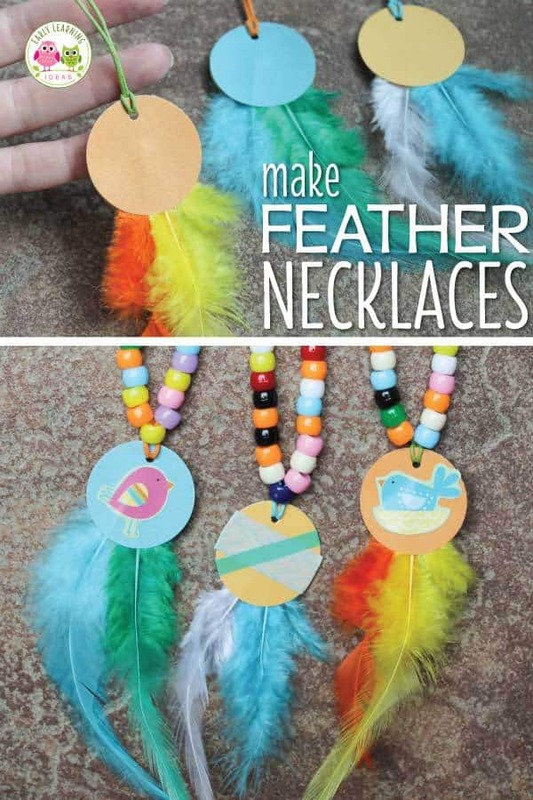 These simple necklaces are easy to make, even with little ones. 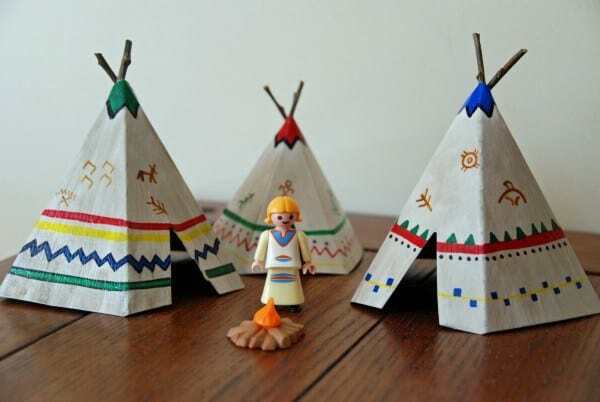 Use construction paper to help the kids create their own teepee homes. 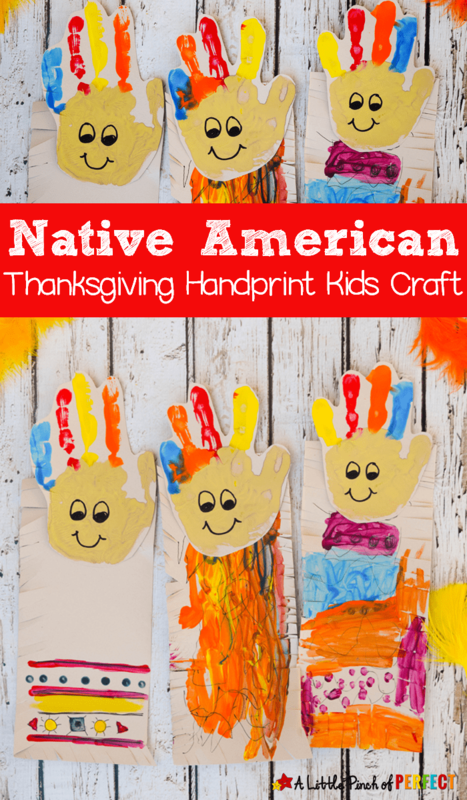 Teach them about one of the ways in which Native Americans lived while you make them!